So, I have a confession… I’m a blog stalker. I wish I could get paid to read and comment on blogs, I’d stop midwifing in a New York minute if there was such an opportunity. Yesterday, while blog surfing I came upon a blog about promoting your blog on Pinterest and that sent me to this amazing blog on how to create printable quotes! I then went to iWatermark and put my blog watermark on it, so when it’s “liked” or “repinned” on Pinterest, my blog address will still be attached. I took this picture while camping on Bassam Beach in Oman. This entry was posted in Life, technology and tagged inspirational pictures, inspirational quotes, Oman, photography, Picasa by flamidwyfe. Bookmark the permalink. Beautiful pic. Looking forward to more. Thanks, Mom… took it in Oman… I wish I had taken you there! And 1.6 pounds is awesome! That’s the way to work it! Stevia is permissable. Dr. Dukan prefers aspartame because it’s been around for so long, but Stevia qualifies as it’s basically non-caloric and therefore non-carb. 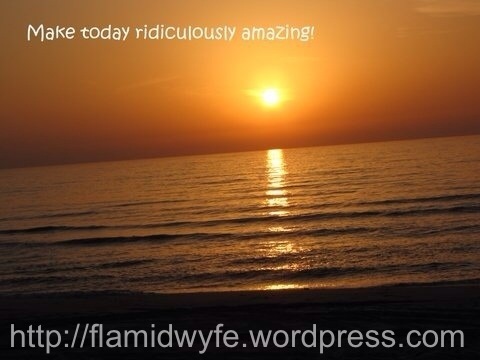 The midwifery has been wonderful… such a blessing to be present at birth! 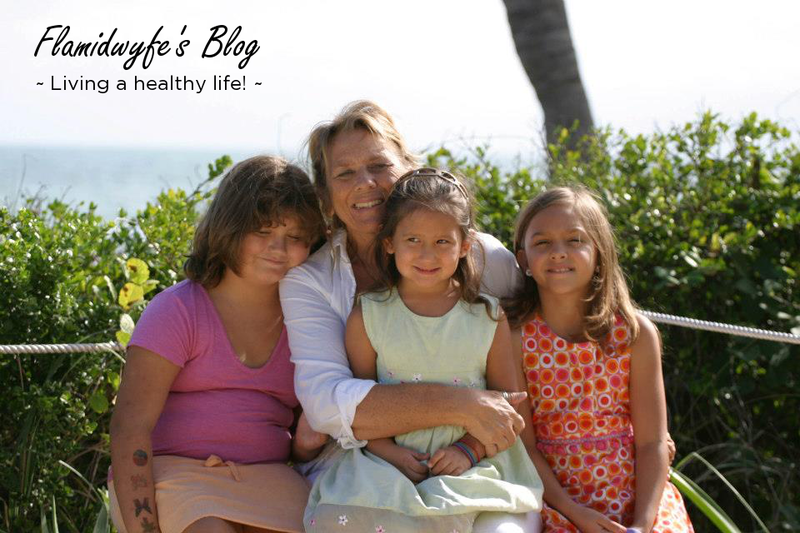 And I love your blog… you have your hands full, but how wonderful to be at home with them! Going chemical free at home is such a great gift to give your kids!